Our fabulous salon services are available for your special event! Whether it's a wedding, photo shoot, prom, or just a fun girls night in- we do it all! 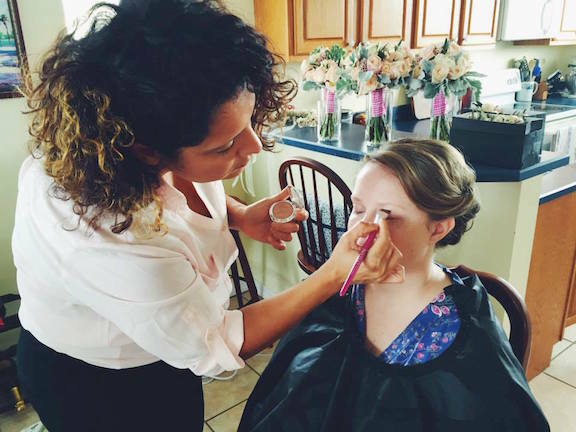 It's our pleasure to provide convenient, bespoke hair & makeup services that make your memories even more special. We love celebrating with you!